I’m not a collector. I don’t have a penchant for certain items that I want to have and display (OK…so I do have a few vintage cameras). 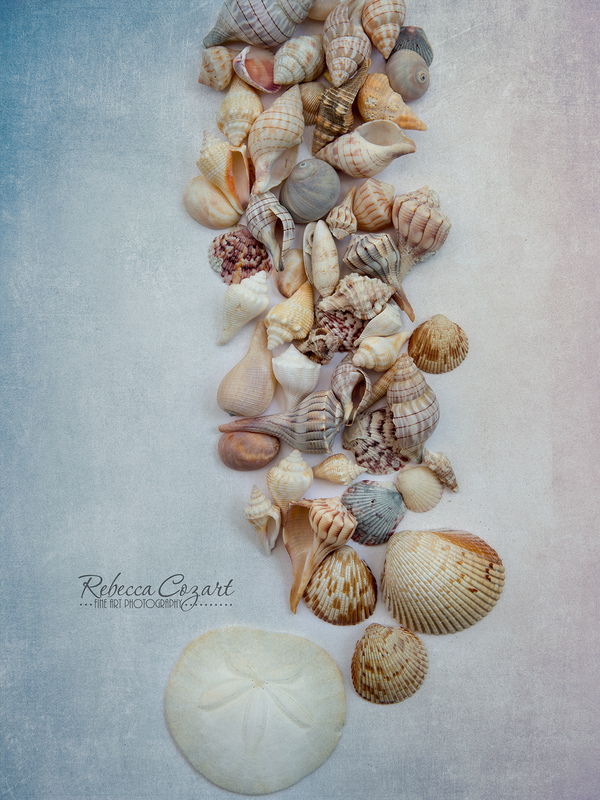 However, when my husband and I lived in Florida, we started collecting shells, mostly off the coast of Sanibel and Captiva Islands. The surf and beaches of Sanibel Island, are unique in that it lies east and west. Most islands lie north and south. This direction allows Sanibel Island to catch abundant sea shells which the Gulf of Mexico waters bring to its shores. 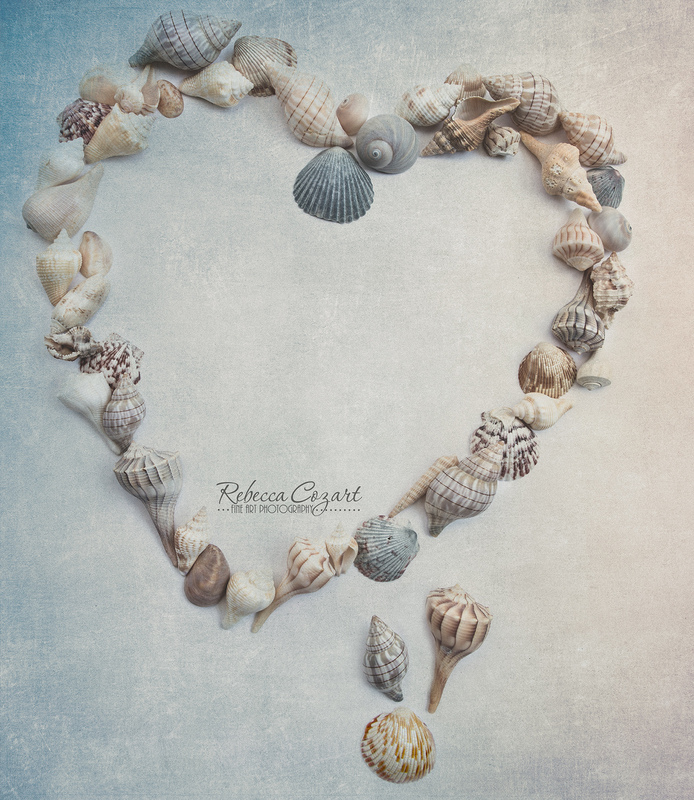 Sanibel Island is world-renowned for its shells. When we lived in Florida we displayed these shells in a huge bowl in our guest bathroom which had a bit of a “beachy” feel to it. Here in Oregon, our home is not so “Florida” and with no place to show them off, they have been sitting in a bowl in a closet for 8 years! I brought them down the other day and decided to experiment with them as still life. I added some Sand Dollars we collected from an Oregon beach and included paper hearts that my friend in England sends me (thank you Jan!!). Just touching the shells and figuring out how to arrange them brought back so many memories….a couple of which were not so good since we encountered a red sea one time and got bitten by who knows what kind of sea creatures – and one time I was attacked my no-seeums (YES…there are such things)! Anyway…here’s the result. Enjoy! !